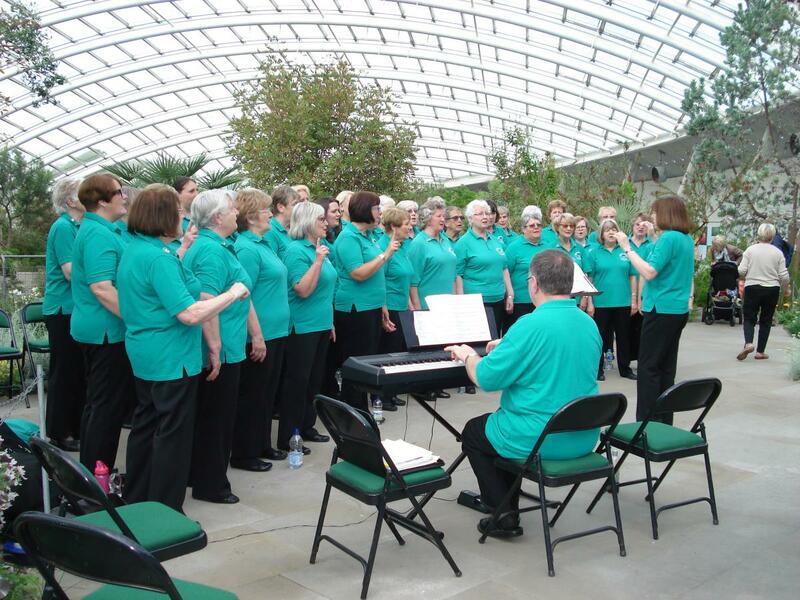 On Bank Holiday Monday the choir travelled to the National Botanic Gardens of Wales to perform for the visitors in the Great Glass House. A lovely sunny day allowed the ladies and their guests to make the most of the walks and experience the atmosphere of singing in the warmth of the domed building; with tropical plants and the birds singing. 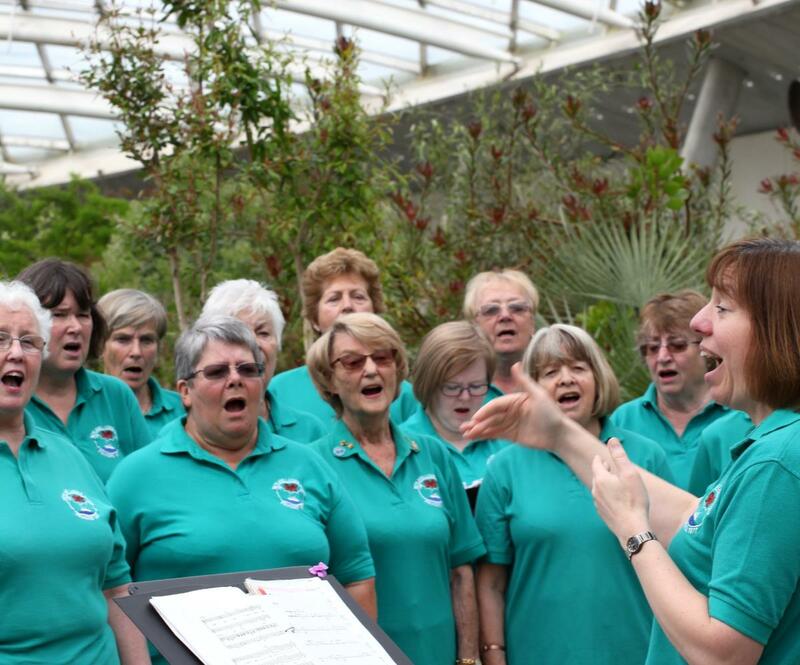 Lynne Kelleher, Musical Director, chose a varied programme to showcase the choir’s repertoire and, with great acoustics and excellent applause, the performance will stand out as one of the highlights of the year. 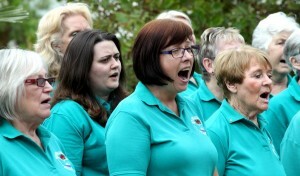 An enjoyable evening meal at the Nantyffin Hotel, Llandissilio rounded off the day with the ladies giving an impromptu sing along for the other guests accompanied by Peter Griffiths. 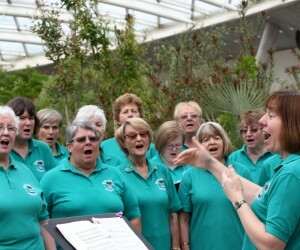 This entry was posted in Community news and tagged botanic, choir, gardens, neyland on May 11, 2015 by admin.